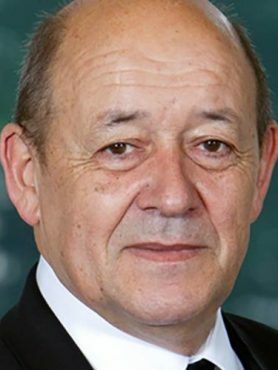 Jean-Yves Le Drian, 68, was born in 1947 in Lorient (Brittany). He holds an “agrégation” in History (1971) and is an honorary Inspector General in the French National Education Department. After he was elected as member of the town council of Lorient (1977), he became Mayor of the city in 1981 and remained in that position until 1998. Today, Jean-Yves Le Drian chairs the regional council of Brittany, where he was elected in 2004 and re-elected in 2010. On this account, he is currently holding responsibilities within French and European authorities. Since 2010, he has been chairing the Conference of Peripheral Maritime Regions (CPMR) which gathers 161. coastal regions. 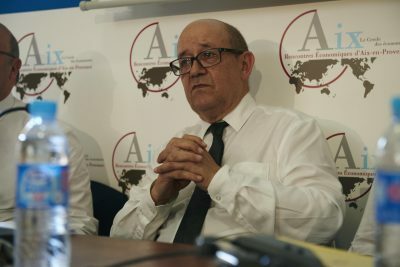 Within the Association of French Regions, he chairs the “Europe” committee and the “Regions” sub-committee.